This is a technical issue. 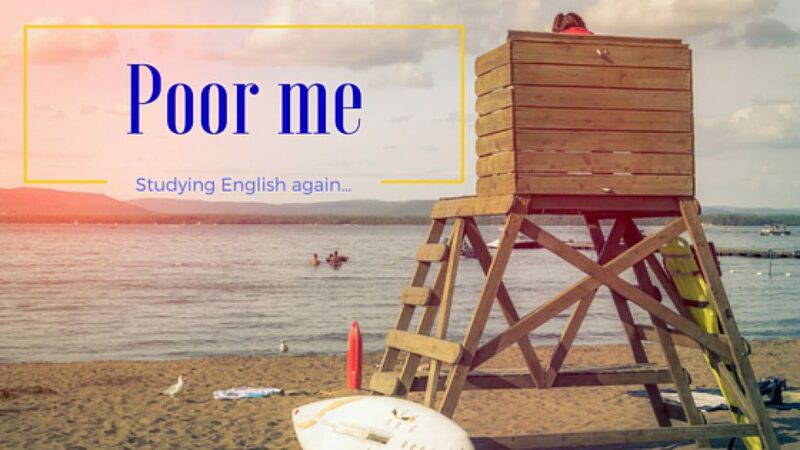 If you’re a beginning speaker of English, you don’t have to bother with it. “That” and “which” are both relative pronouns, which means they are used to speak about someone or something earlier in the sentence. “That” and “which” are used in sentences that are a combination of one or more sentences with one or more clauses. This is called complex sentence. “Which” and “that” both start a dependent clause. A dependent clause isn’t a complete sentence, because it doesn’t have a subject. 1 Snakes that are venomous are dangerous to humans. 2 Cobras, which are venomous, are dangerous to humans. Now what is the difference between the two sentences? In sentence one you can’t leave out the clause “that are venomous.” This clause has to be in the sentence because it contains vital information. If you left it out, the sentence would lose its meaning: Snakes are dangerous to humans. This isn’t true even, because there are snakes that aren’t dangerous at all. Such a clause that you must have in your sentence is called restrictive, because it restricts the meaning of your sentence (it limits it). Rule 1: Use “that” in a clause that is restrictive. In sentence two you could leave out the clause “which are venomous” without losing the meaning of the sentence, which is that cobras are dangerous to humans. The clause “which are venomous” is just extra information. This kind of clause that you can leave out is called unrestrictive. Rule 2: Use “which” in a clause that is unrestrictive. In all of these sentences, you can’t change the which and the that. 2A The milk, which has been in the refrigerator for a week, has gone off. B The milk that was on the workplace one minute ago has disappeared. 3A The video that I saw last week was superb. B The video, which I saw last week, was superb. Notice how the two sentences in 3 differ in meaning. In A, the discussion is about a specific video that someone saw last week. If it hadn’t been mentioned that it was the one from last week, nobody would know which video is meant. Sentence B is about a video that was discussed before so we already know which one is meant. The fact that the speaker saw it last week is just extra information. 4A Ockley, which is a village in Surrey, was founded on an old Roman road. B One of the villages that was founded on an old Roman road is Ockley. Note: Usually a comma (,) is placed before the clause with “which” and also to close it. Like this: …, which …, … . You can do this quiz online here. 1 Shellsea, the club ________ consists of the best players in the league, is expected to take home the trophy. 2 The pub ________ used to be located at the end of the street was my favourite. 3 His new book, ________ came out last week, seems really interesting. 4 I’m going to download a list of books, ________ I intend to read during my holiday. 5 Those jeans ________ you’re wearing really suit you. 6 The skeleton T-Rex, ________ will be on display until the end of the month, looks so real it scares the school children. 7 The chef buys those fine asparagus, _________ he serves with strips of bell pepper, on the local market. 8 The track ________ you hear on the loudspeakers right now was written by my former classmate. 9 The figures _________ I mentioned in my email yesterday were wrong. 10 Shampoos and conditioners, ____________ contain plenty of chemicals, are best used as little as possible. Do more quizzes besides the free ones on the website? Become an exclusive member and get sent extra quizzes at your level.